Night hacking at Science Hack Day Vilnius! 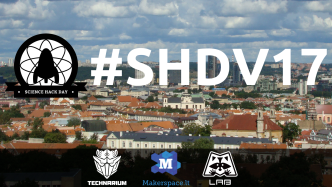 Who’s organizing the inaugural Science Hack Day Vilnius 2017? 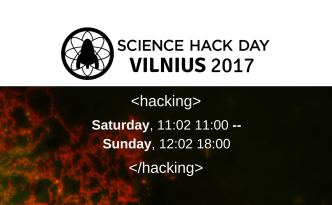 Science Hack Day Vilnius 2017 programme is announced! 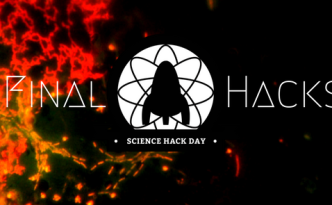 See you soon at the inaugural Science Hack Day Vilnius! 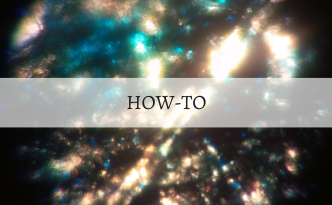 Don’t forget to register! 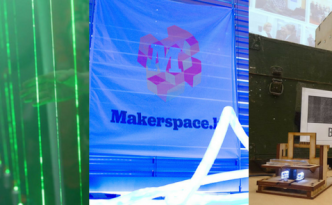 The first Science Hack Day in Lithuania!